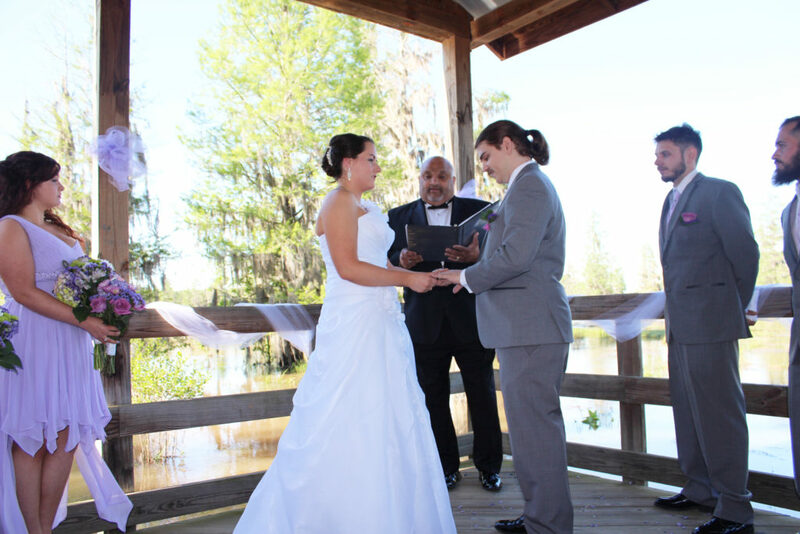 Whether you are planning a business meeting, wedding, celebration, party, family reunion, employee day or another great event, Phinizy Swamp Nature Park is a beautiful location to host your gathering. 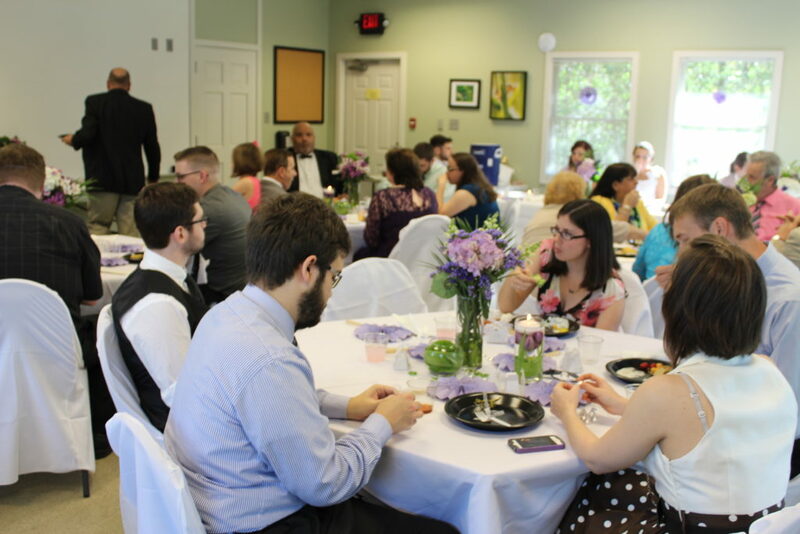 From outdoor classrooms and pavilions to a classic Conference Room overlooking the Rain Garden Pond or our spacious Education Meeting Room with open deck, you will find facilities to meet your needs. Looking for help planning a birthday party or finding great outdoor activities for your group? Phinizy also offers great party packages, customized hikes and tours, and the expertise you need to make your next event fantastic! 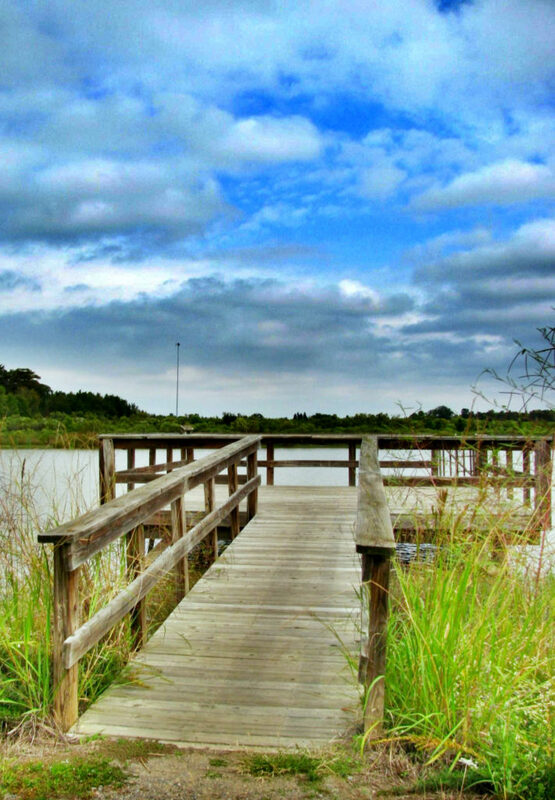 Enjoy Phinizy Swamp Nature Park with a customized Guided Hike individualized to meet your group’s needs and interests. 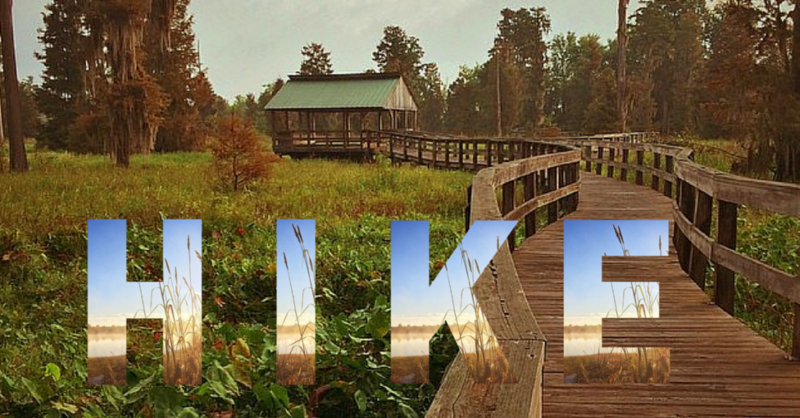 Guided Hike – $50 for up to 20 people, $2 per additional person. 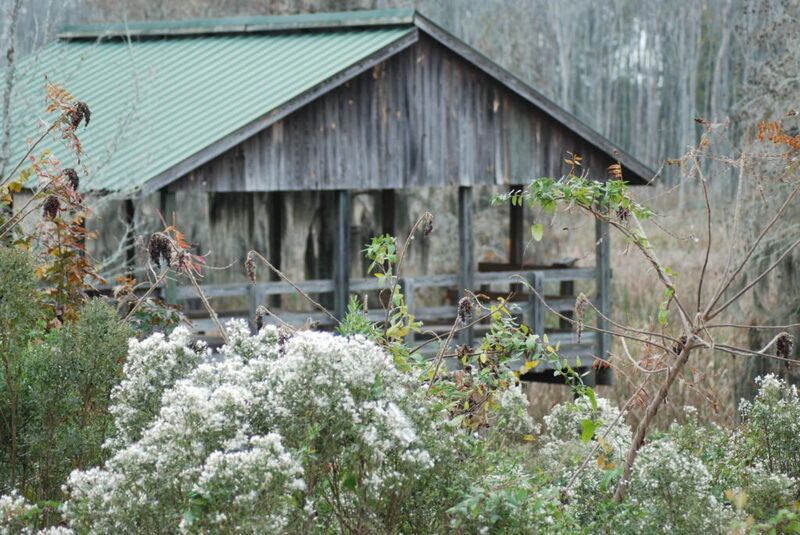 The Pfizer Picnic Pavilion is the perfect spot for your outdoor gathering. It is conveniently located at the Beaver Dam Trailhead. Private reservations are available during regular park hours. The Phinizy Center Conference Room is a comfortable space with an outdoor view. 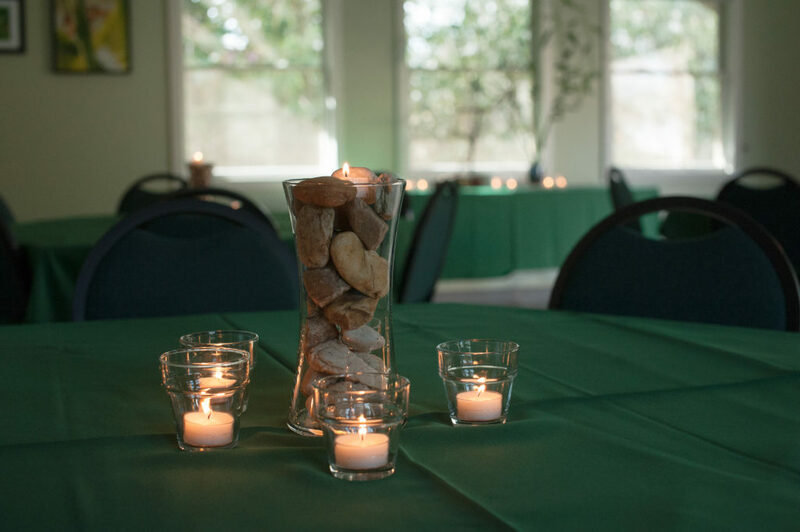 With kitchen facilities and indoor restrooms, you will have the conveniences needed to host your next great event! The Education Meeting Room is spaciously equipped with tables and chairs. It opens onto a beautiful outdoor deck with bench seating. Enjoy your next event surrounded by the beauty of nature with one of our outdoor classrooms or decks. Friends of Phinizy receive 10% off! The following are available to add to your rental of any of the above options for an additional fee. For more information, see the Facilities Rental Agreement.